A big thanks to Penguin for sending me this inspiring read for review! This was truly an inspiring read that I so enjoyed exploring. It’s really well put together, telling us the stories, trials and triumphs of women who not only pushed the bounds of society but established themselves in a way that no other woman had before. It was really interesting to learn about all their postings as doctors – not nurses – during WWI, especially in different places I don’t know much about and in times (such as the Balkan Wars) I’ve not explored before. Does this now provide me with the perfect opportunity to use alllll the Mulan gifs? Why, yes it does. Dreams do come true. What is this actually about? 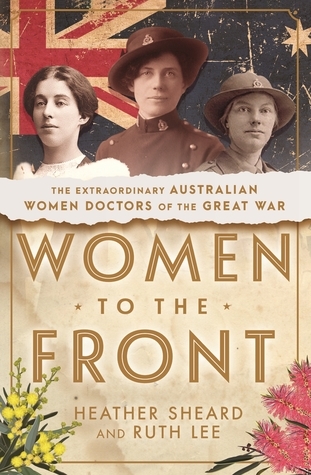 This is a non-fiction book dedicated to 25 Australian women who became doctors and served during World War One. 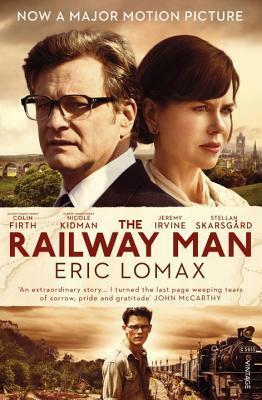 It tells the story of each woman chronologically, breaking it up from the beginning of the war to the last years of the war. And it is a fascinating read. The fact that it also happens to be about (essentially) badass Australians is even better. The book is superbly well-written and compelling, despite being non-fiction (although I’m at least 136.3% nerd so maybe I’m biased on that point). It’s simply awesome to have such detailed accounts of these women who got back up every time they were knocked down until they got where they wanted to get. Seriously, having read this I don’t think I would have had it in me. This is actually the first book to comprehensively document so many women’s movements and involvements during WWI. Whilst reading the book I frequently paused just to be like, wow, it’s so easy to forget this isn’t made up and that someone has put in all this effort to research and bring the important stories of these women back to life. As I made my way through this book and was introduced to each of these amazing Australians, it was absolutely a bit of a self-reflection process, where I continually compared what I am doing with my life, compared to these women. When I think that I’m 22-years-old, working a desk job and blogging like there’s no tomorrow, and these women were defying the odds, working in extremely harsh conditions and saving lives, well . . . I certainly feel put to shame. Yet, I am so inspired. Maybe I’ll rashly change life courses after this book, and I’ll go out there and save an endangered species whilst riding on the back of a magical, flying panda. Yes, that sounds good to me. It definitely surprised me as to how much both Heather and Ruth (the authors) were able to present to us in this narrative on each of the 25 Australian doctors. WWI has such an interesting history and whilst I’ve come across the stories of nurses, not once had I ever encountered in my studies the story of female doctors. To be perfectly honest, I never even thought to imagine that there were female doctors out there on the battlefield serving for their country. Not only that but the fact that these women got on with it despite not fully being recognised for their position nor achievements. And heaven forbid I even being to imagine how difficult it must’ve been to manage to work on the frontlines with your period. I can only hope the stress made them skip it continually because damn, these women truly are my heroes. It was wonderful, however, to have little snippets from the women’s own words, from pieces taken from their diaries and accounts of their time. I would love to read more on each one of their lives, particularly those who served in the Balkan wars. In fact, I’ve now discovered this is an event/era that I really want to read up on! 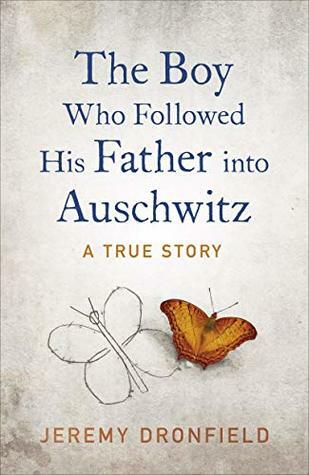 I think this is simply an incredible read that you should get onto if you enjoy learning new history with every book you reach for. Nothing thrills me more than a book that gifts you with some unexpected knowledge about an era of history you thought you were reasonably well-versed in. 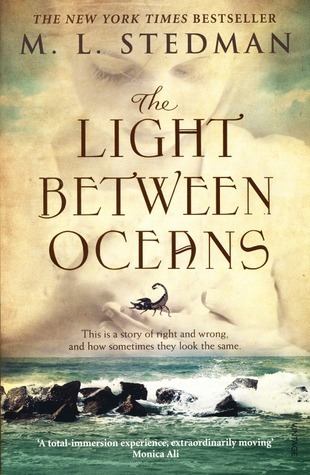 I loved this and I want to read more! Have you read Women to the Front?